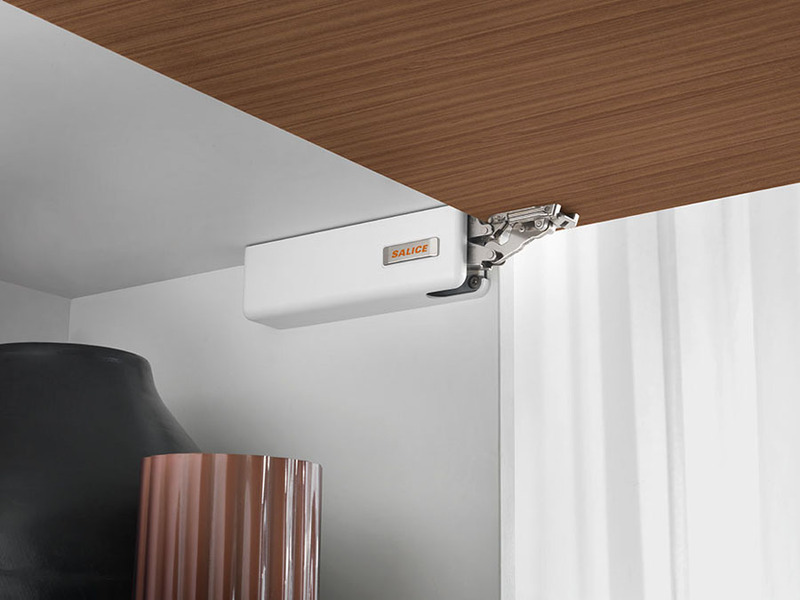 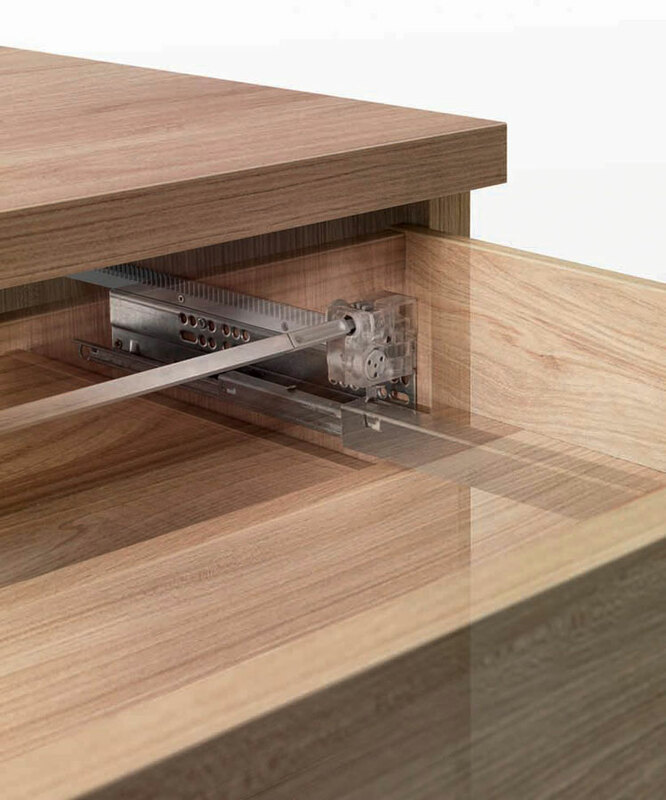 Pacta is a compact hinge for fall flaps which operates without the need for additional stays or cables. 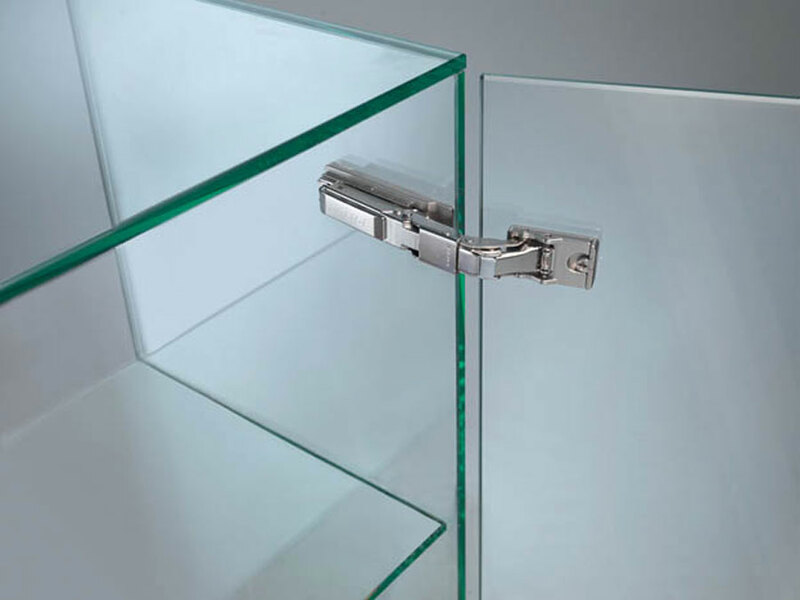 Pacta confers a decelerated opening action and the fall of the door is gradual and controlled. 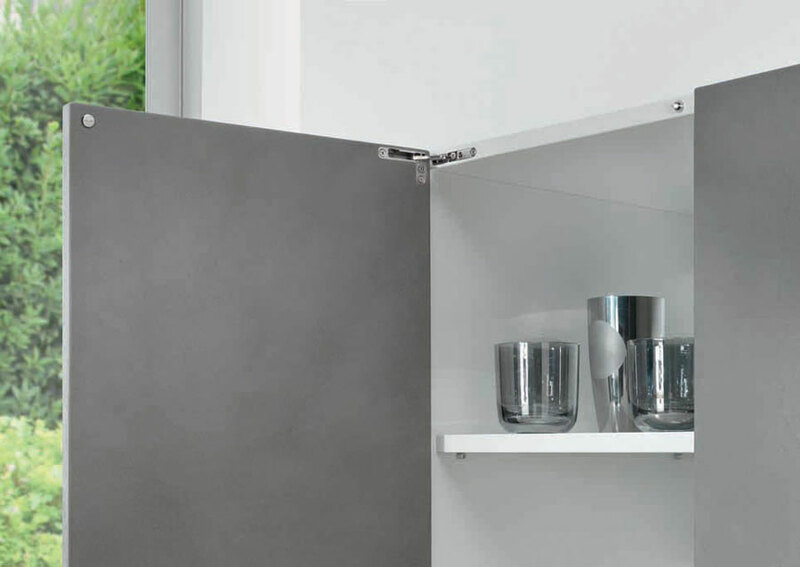 In the fully-open position, the door and base panel are aligned, creating a uniform and flat surface. 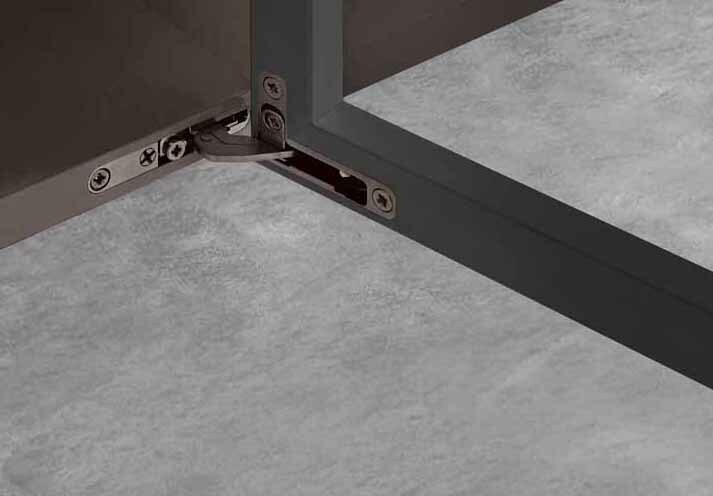 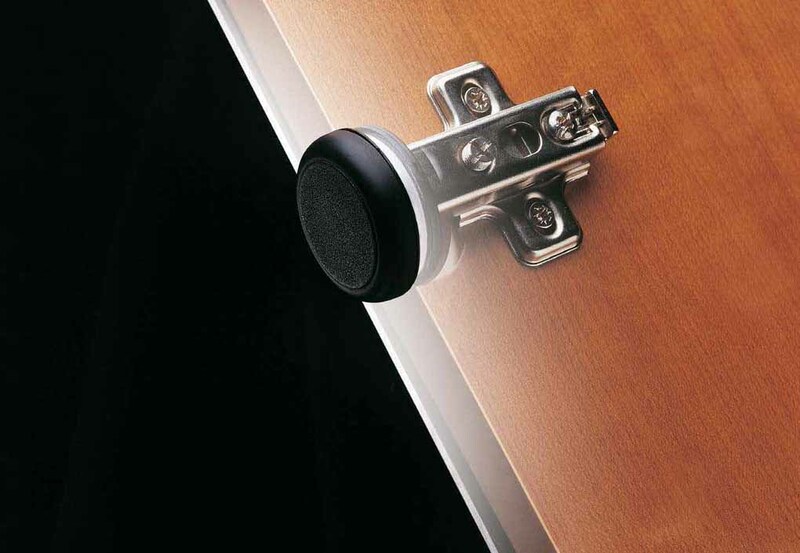 This hinge has the highest levels of performance, is unique in its particular application and delivers class-leading stability and resistance. 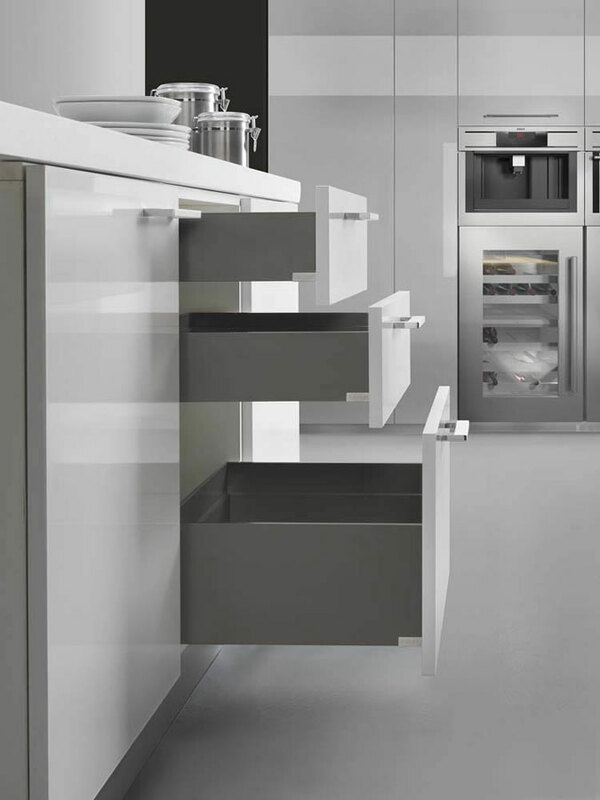 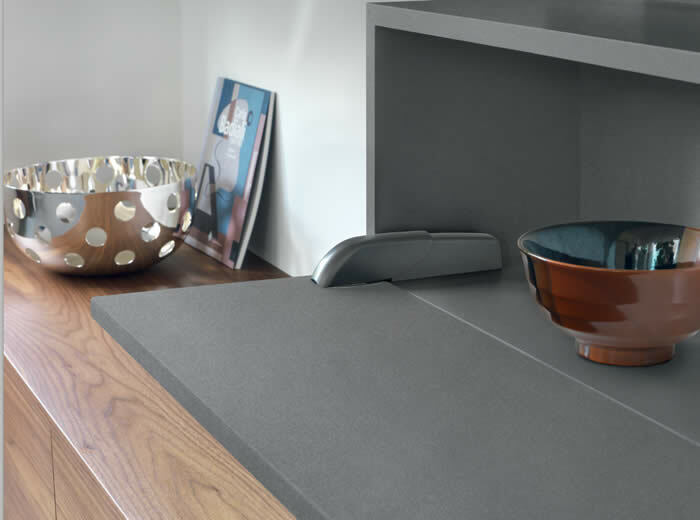 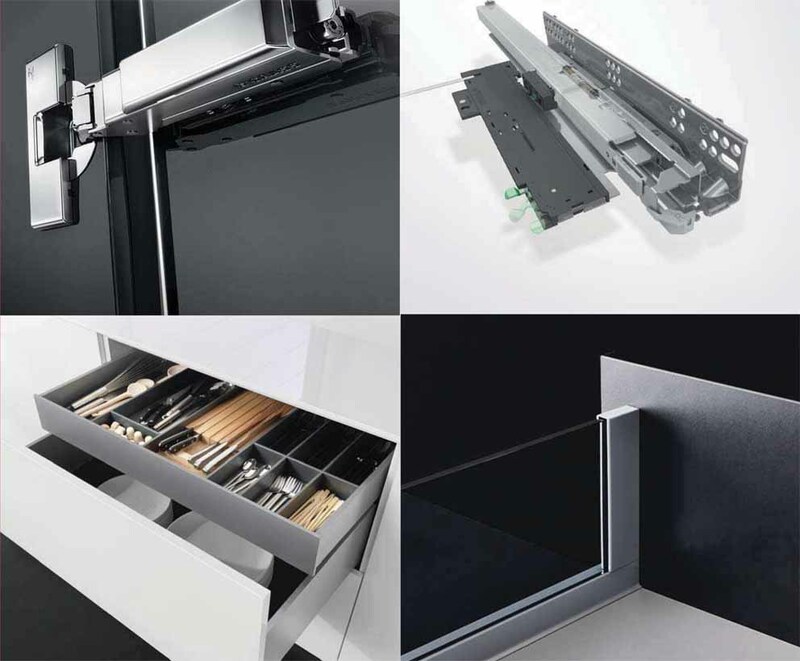 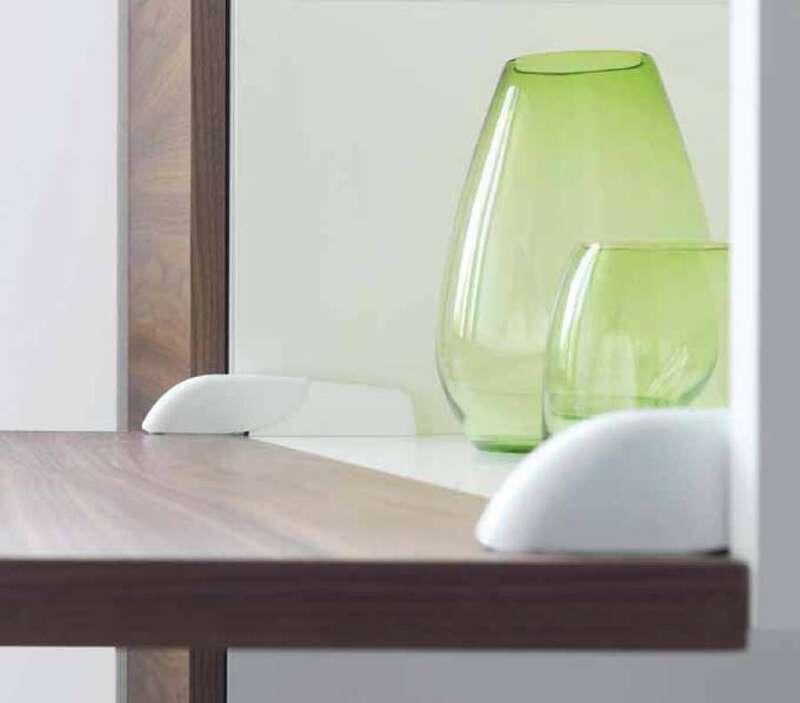 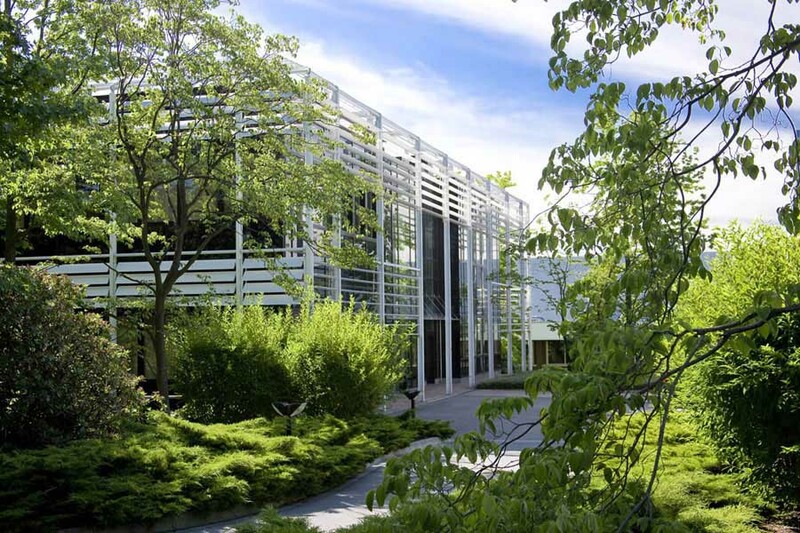 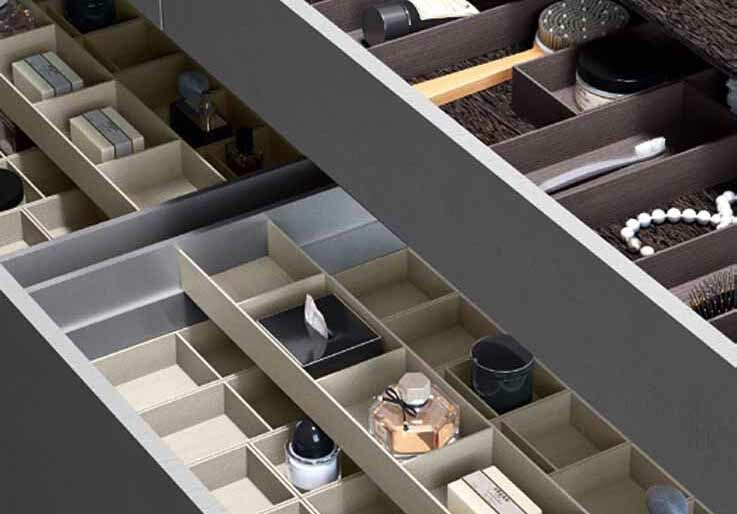 Pacta is also available with Push self-opening system and comes in a variety of finishes. 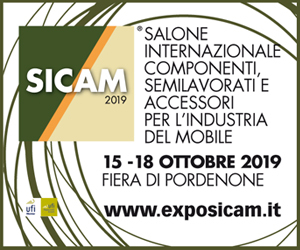 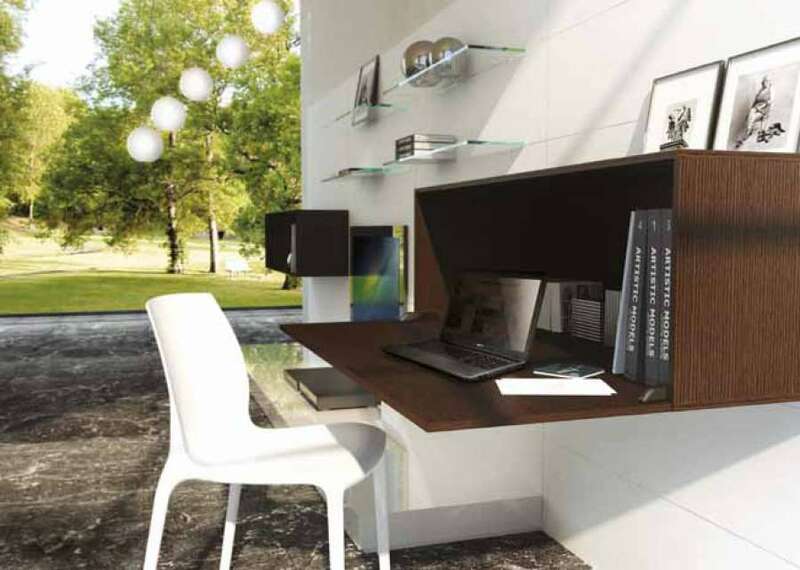 Its applications are numerous: in living room and kitchen cabinets, to create desks in children’s furniture or for writing surfaces and table extensions in hotel furniture.